There’s just something about a pretty pastel wedding that we can’t help but love. 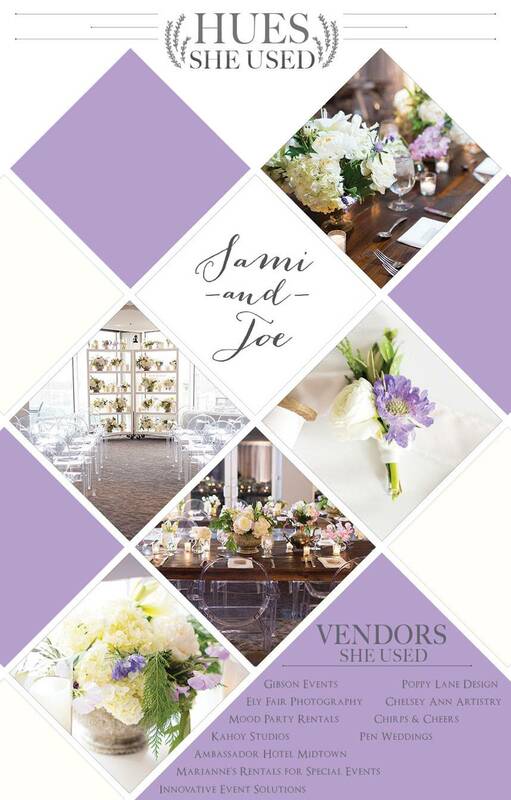 Thanks to planner Gibson Events, she chose hues of lavender and white to bring Sami and Joe’s January wedding to life. This pretty palette was a lovely complement to the modern-meets-rustic decor that was incorporated throughout the Ambassador Hotel Midtown. See more from this lavender wedding (a surprise wedding… for the bride!) 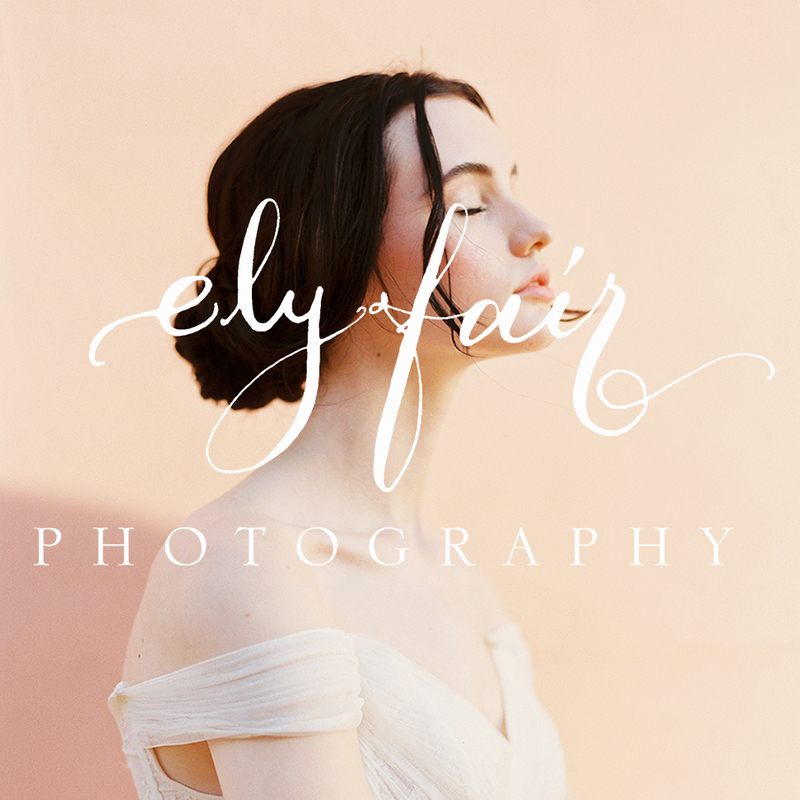 here and visit our Wedding Inspiration page for more color ideas.